Preface. Glossary. Nanoscanning (9 papers). Electron beam methods (9 papers). Optical methods (8 papers). Mapping (10 papers). X-ray methods (4 papers). Other and combined methods (8 papers). Image processing. Standardization. Si and SiGe mixed crystals (15 papers). SiC (3 papers). GaN (6 papers). Other III-V compounds (12 papers). II-VI compounds, phosphors, oxides and alternative substrates (4 papers). Processing and defects (3 papers). 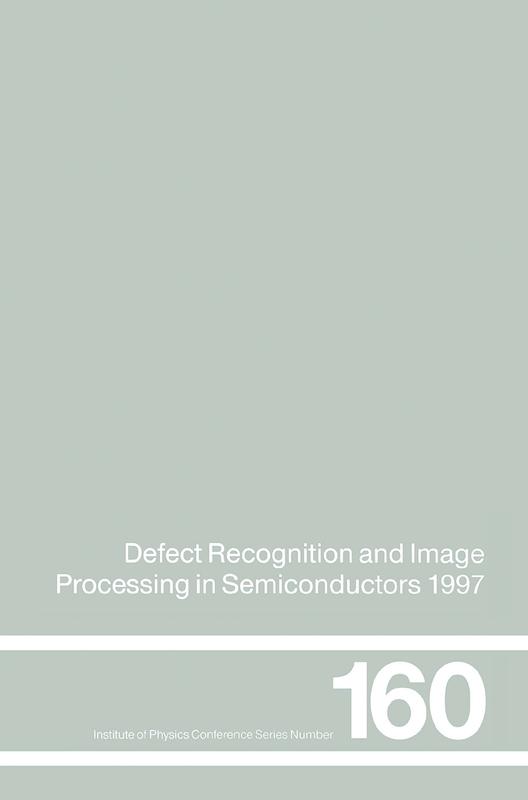 Defect recognition in devices and degradation (11 papers). Author and subject indices.